If you are interested in this tour, please register your email address with us. We will let you know the departure date and price as soon as they are released. On this fully escorted women's tour you will play golf on courses that have hosted the Women's British Open Championship. 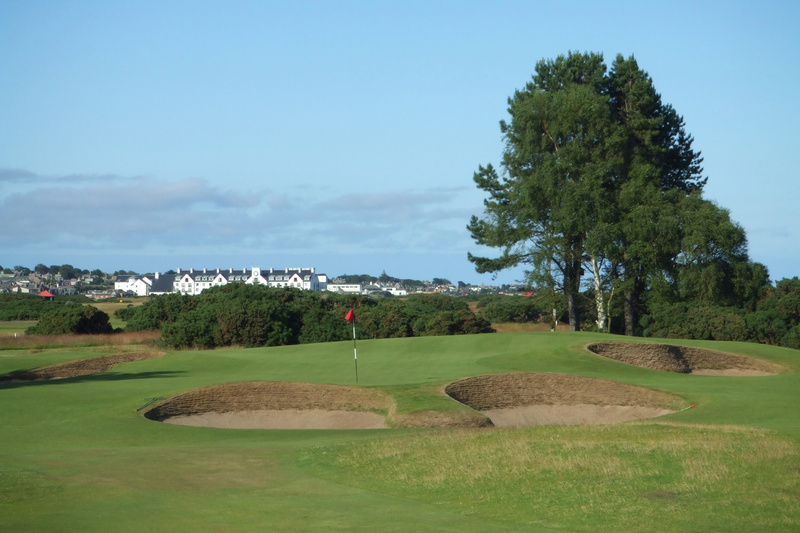 The courses are the 'best of the best' and include St Andrews Old Course, Royal Birkdale, Royal Lytham & St Annes, Carnoustie, Sunningdale, Turnberry Ailsa, Woburn and Kingsbarns, plus our favouite course North Berwick and the charming 'Robert the Bruce' at Turnberry. This is an amazing line-up of courses. 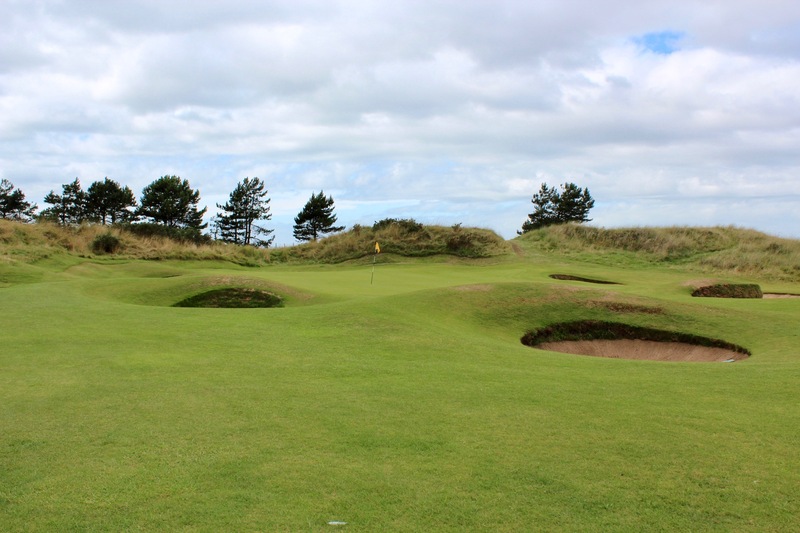 On this 15-day tour you will play 10 courses with 5 rest days. Rest days will be spent in Windsor, the Midlands, the beautiful Lakes District, Edinburgh and St Andrews, where we will visit gardens, castles and palaces. You will be chauffered in a luxury bus and stay in charming boutique accommodation which will include historic hotels, B&B's and even the dormy house at Royal Lytham. All the accommodation will reflect the atmosphere and history of the location. You will be escorted throughout the tour by Heather Wood, who has a vast knowledge and experience of golf courses throughout the UK. A handicap limit of 25 is recommended. The tour is scheduled for late July 2020. This will be a small group tour with only a limited number of spaces, so if you are interested please register now. 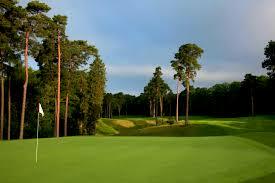 The tour will begin in Windsor, where we play the heathland course of Sunningdale and visit Windsor Castle. 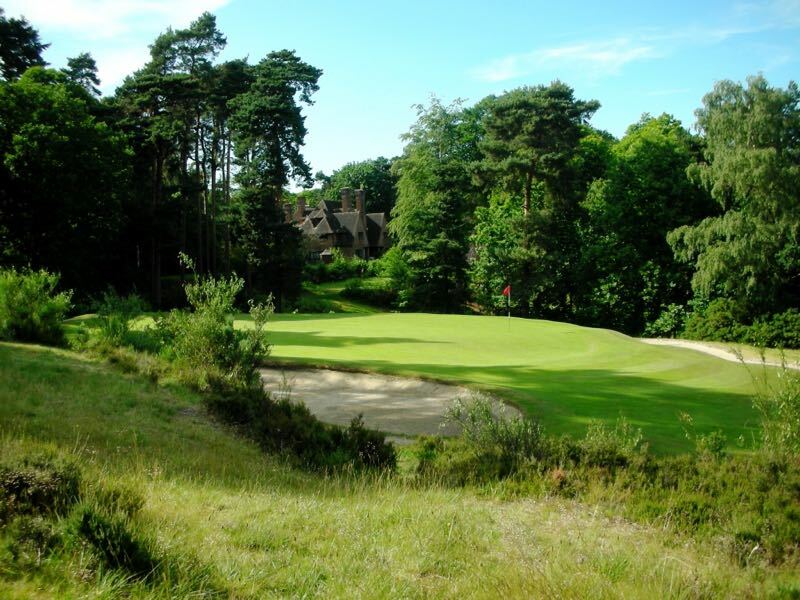 We then head north to Woburn Golf & Country Club: a beautifully, manicured parkland course that has hosted 10 Womens British Opens . We drive through the midlands, staying at Stratford Upon Avon for some sightseeing before continuing north to Southport and the stunning links course of Royal Birkdale. 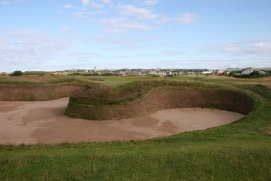 A short drive take us to Royal Lytham & St Annes, famous for its deep pot bunkers. 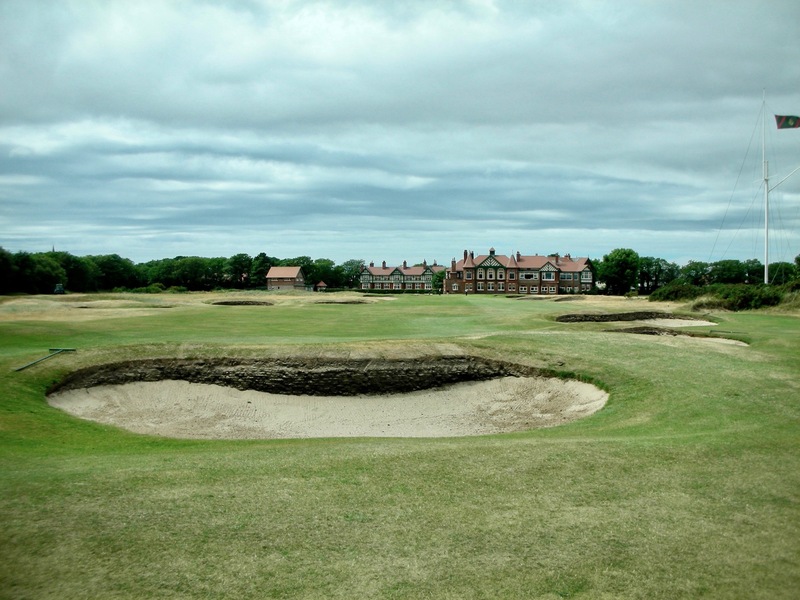 We play golf at Royal Lytham, enjoy time in the historic clubhouse, stay onsite in the Dormy House, and mingle with the members. The next day is a rest day, staying in a B&B located deep in the famous Lakes District. 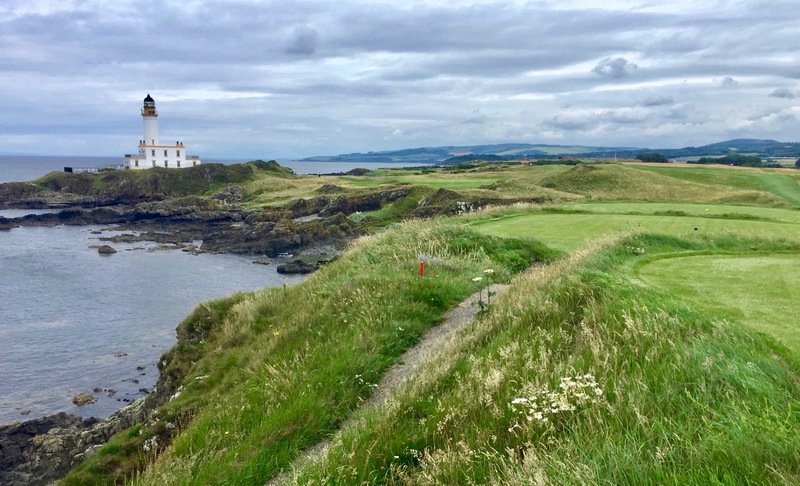 Refreshed we head north to Turnberry and play the stunning seaside course of Turnberry and the the newly renovated 'Robert the Bruce'. We then travel to Edinburgh and take a tour of Edinburgh Castle. 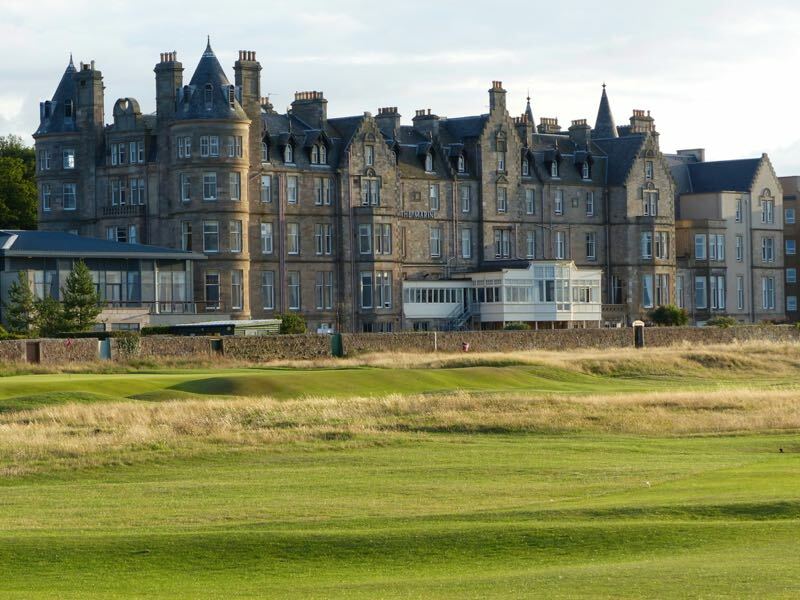 Two nights are spent in the charming seaside town of North Berwick, where we play everyone's favourite golf course North Berwick (Founded in 1832, it is one of the oldest in the world) and gather our strength for the big finish. Finally we arrive in St Andrews, staying 4 nights in the spiritual home of golf. 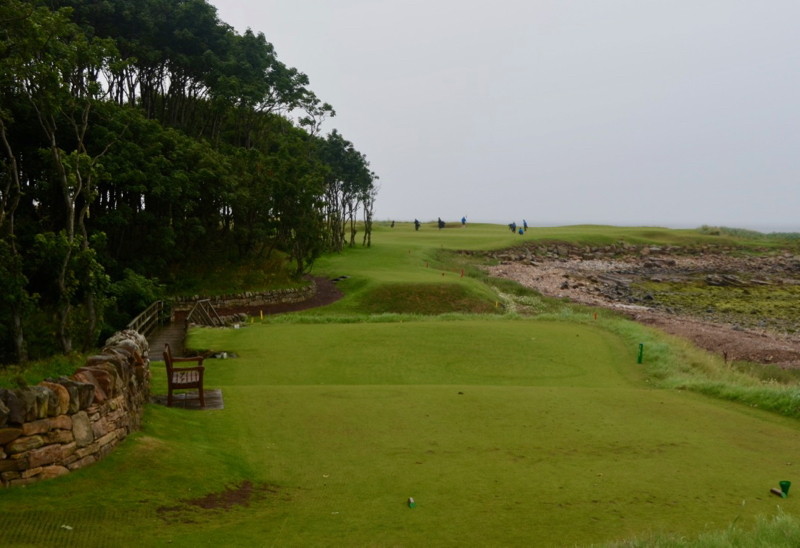 We play Carnoustie, Kingsbarn and the Old Course at St Andrews. A farewell presentation dinner will be the perfect end to an amazing tour. Please Note: Final itinerary may vary slightly to this and is subject to availabilty of tee times. 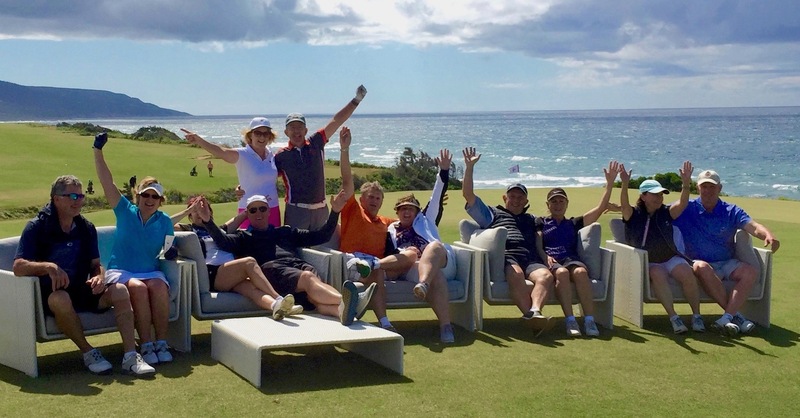 This is a very unique Women's Golf Tour that will only be available to a very small group of golfers. 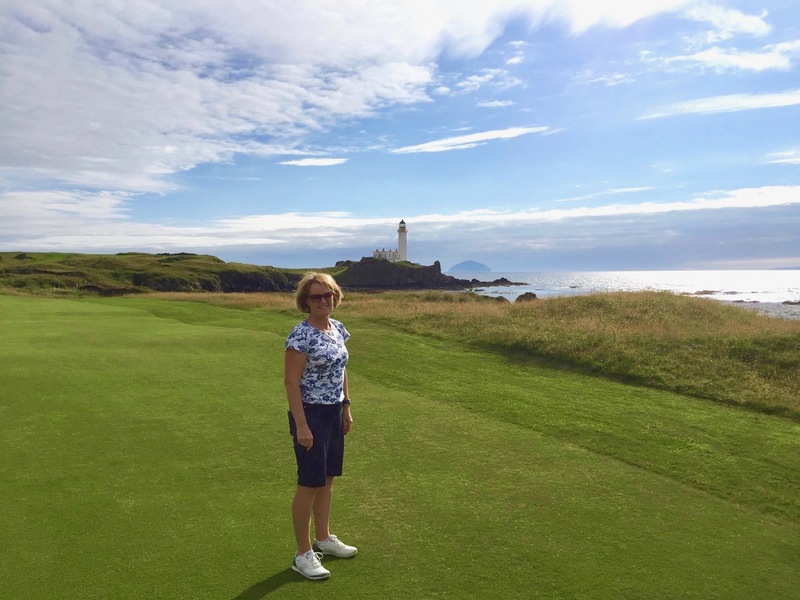 Heather at Turnberry with the famous lighthouse in the background. Heather is a Director of The Travelling Golfer, a 10 handicapper, past Captain and pennant player. She has a wealth of experience in all facets of golf and golf touring and has first hand knowledge of courses in the UK. She will ensure you get the most out of your time playing these iconic courses. This trip is guaranteed to be a wonderful golfing experience. Join Heather for a golfing trip of a lifetime.